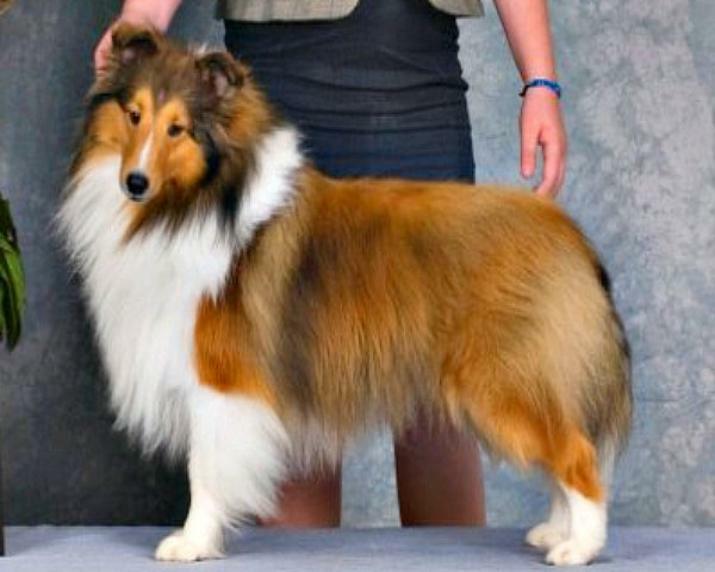 Ch.Cincerlee's Pineapple Express AKA "Tempest"
Tempest is a stunning puppy out of Magic and Ryker. Like his Sire and Dam, he has great reach and drive. He has an exquisite expression and hasn't met a person he didn't like! Below are a couple of shots of Tempest at 8 weeks. News Flash!!! 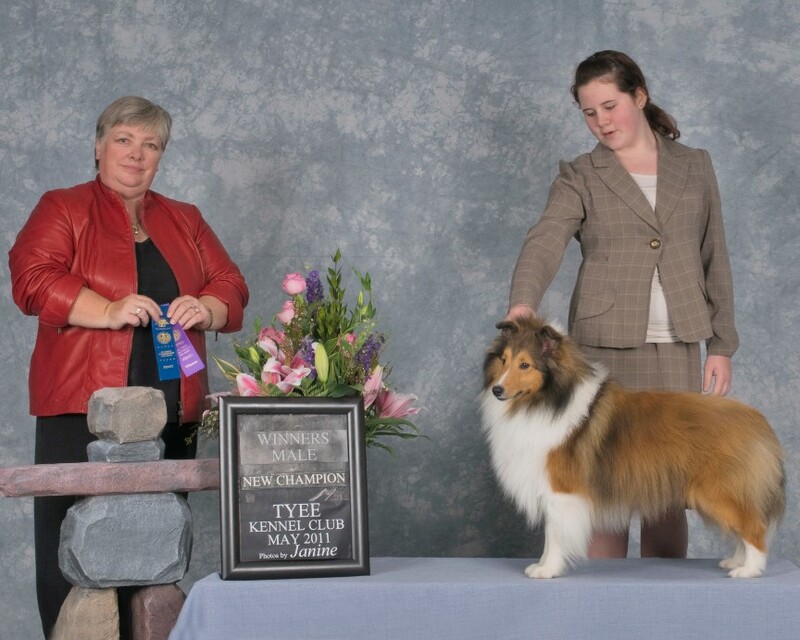 !After a 8 month break from the show scene, Tempest Completes his Championship at the Tyee Kennel Club with two 3 point wins. Despite his lack of coat,Tempest's structure was recognized when he stepped into the Show Ring on his 6 month Birthday and came away with 2 points towards his Canadian Championship! Quite an accomplishment! 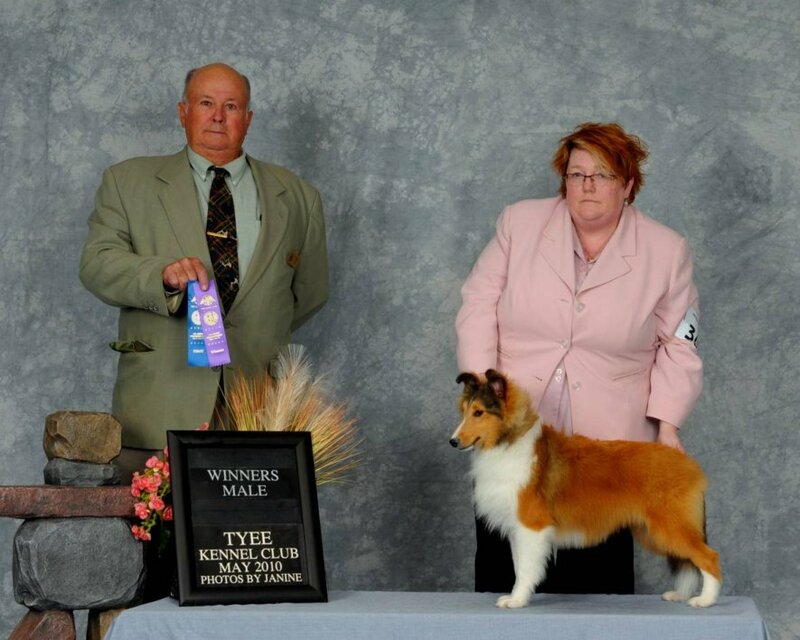 Tempest picture below taking Winners Male for another 3 points to complete his Championship at Tyee Kennel Club. Thanks to Joniah Wilbee for her great presentation of Tempest this weekend!